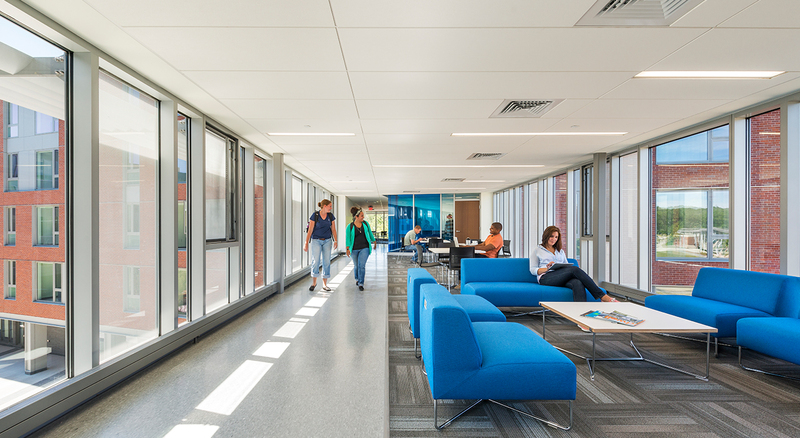 Under the Chapter 149A construction management at risk delivery model, BOND was hired very early in the preconstruction phase of Bridgewater State University’s new residence hall to provide full design and construction phase services. 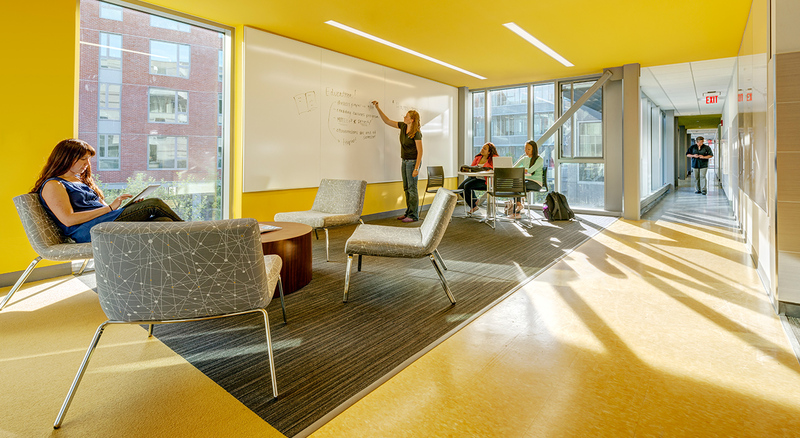 Keeping in mind that the University required 500 new beds for academic year 2013, BOND and designer Perkins+Will developed a plan that would meet MSCBA and BSU’s budget and schedule expectations. 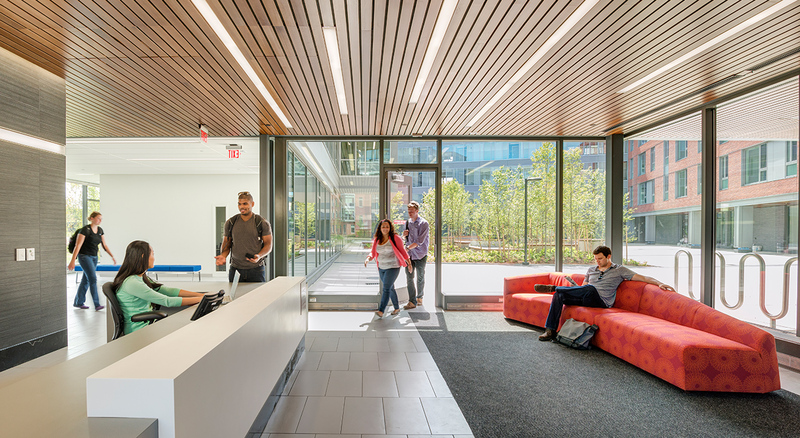 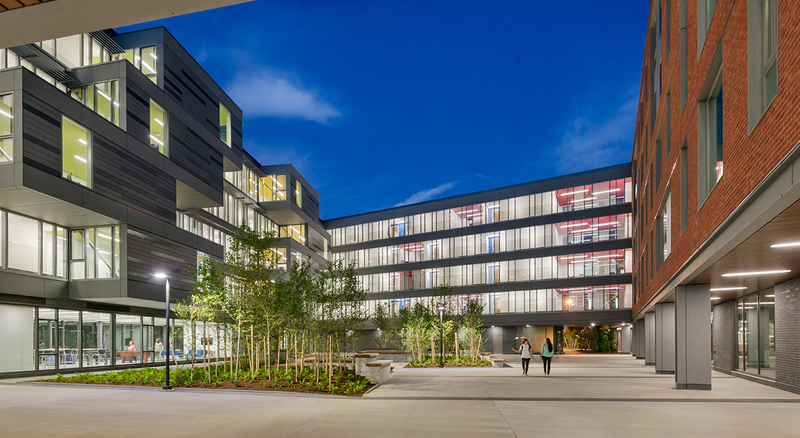 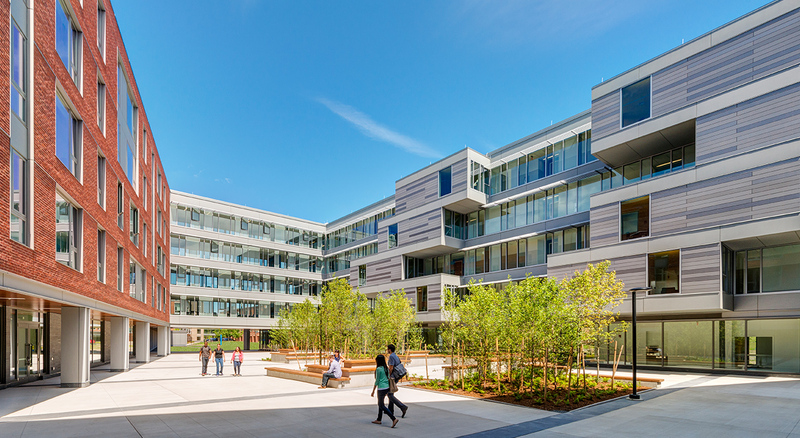 BOND provided multiple pricing iterations as the project’s design evolved, ensuring that the MSCBA received the best value for its budget.